The DCS-3710 HD WDR PoE Day/Night Fixed Camera is a high-end professional IP surveillance solution suitable for locations requiring uncompromising security. WDR and ICR technologies ensure that the images captured by day or night are clear and sharp. The camera employs a 1/3” Megapixel progressive CMOS sensor with low Lux sensitivity to deliver a truly superior image quality. It also features a high-end vari-focal auto iris Megapixel lens by Computar, maintaining high contrast, brightness and sharpness across the entire image plane, especially in the corners of the image. A built-in Infrared Cut Removable (ICR) filter can be manually applied via the web GUI, or set to automatically adjust according to lighting conditions. This feature enables the camera to capture crisp colour images during the daytime, and grayscale images in low-light. In addition, the camera includes Wide Dynamic Range (WDR) technology, which provides clear images with a good level of detail even when the camera is hit with strong backlight, for example when facing intense sunlight that may be streaming in through a nearby window. Up to 3 video profiles may be configured with different settings for simultaneous operation. 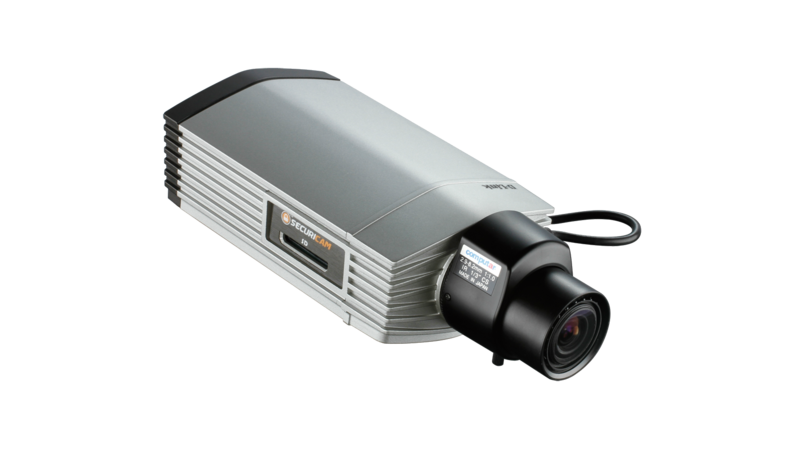 The DCS-3710 supports two modes of video compression, MPEG-4 and MJPEG. The latter delivers excellent file integrity, providing a high-quality option, while the former is more bandwidth-efficient with small file sizes, ideal for extended recording or mobile viewing. Additionally, the DCS-3710 supports multicast MPEG-4 streaming allowing users to view contact by subscribing to a multicast IP address on the network. You can enable streaming over the HTTPS protocol for a more secure viewing. The DCS-3710 incorporates an SD card slot for local storage, allowing up to 3 days video data1,2. With the built-in Samba client, software is not required to record the action directly on to a network storage device. Alternatively, you can record videos to a Network Video Recorder (NVR), such as the D-Link DNS-722-4 or DNS-726-4. These devices can control multiple cameras and support RAID-1 for backup of the video footage. You can also build a complete security system around the camera, by connecting it to I/O sensors and alarms and set up the system to send automated e-mail notifications for unusual events. Other interfaces include RS-485, for connection to an optional pan/tilt enclosure, effectively adding pan/tilt functionality to the DCS-3710, and a 12V DC power output for an optional LED illuminator. 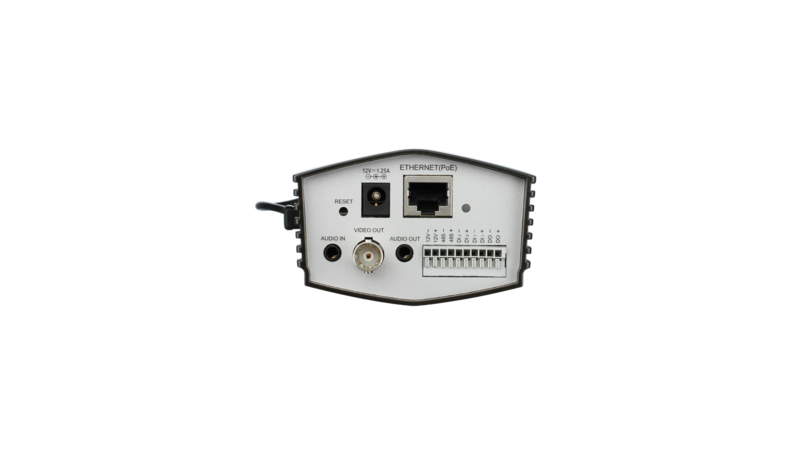 The DCS-3710 complies with the IEEE 802.3af Power Over Ethernet (PoE) specification. This allows the camera to be powered directly from a PoE Ethernet switch, giving you the freedom to place the camera anywhere you need, including high walls and covert locations. The DCS-3710 also features 3G mobile video support, enabling you to view a live video feed from the camera on a compatible 3G mobile phone or PDA anywhere in your 3G coverage area. The Open Network Video Interface Forum (ONVIF) is standards relating to open IP video networking. 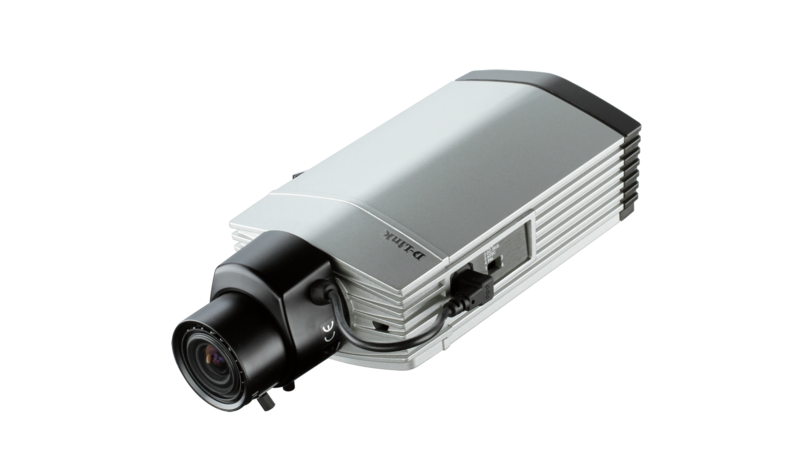 The DCS-3710 is ONVIF compliant and therefore interoperable with other manufacturer’s products on the same network such as cameras, storage systems, video analytics products and Video Management Systems. For more information on ONVIF and compatible D-Link network cameras, please click here.